I strongly believe that bunion surgery is an art that necessitates the surgeon to adapt to the subject (the foot). Our orthopedic text books clearly define all of our named surgical procedures and outline exactly how to perform them from the first incision down to bone and back to the skin closure. Almost every foot surgeon that I’ve encountered from when I was a medical student, through surgical residency and now, as an attending physician, does surgery ‘by the book’. Most fail to adapt to the differences between patients and their deformities. Many fail to keep up with the new literature that describes the every changing medical landscape. Medical journals describe new innovations, new medical devices, and doctors that report on how their patients do after new procedures. For decades this is how doctors have communicated their innovations. So, enough about other doctors, let me tell you about myself and my innovation. Interestingly, I believe this media, ‘blogging’ is the doctors’ communication of the future, better than medical journals. 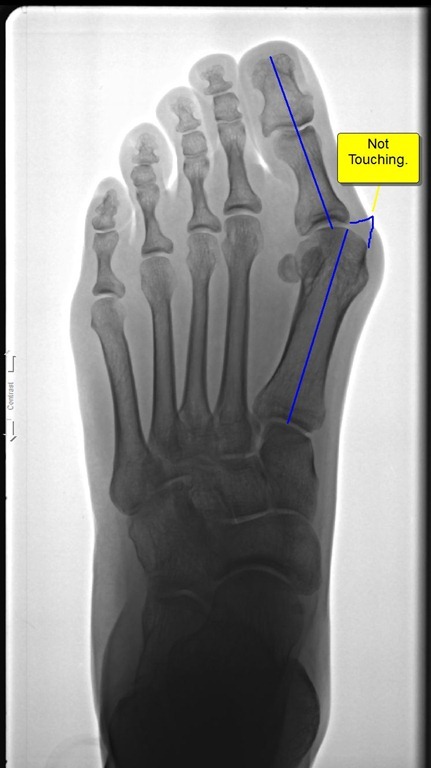 In order to share, I will present a case study of a bunion surgery I did where I adapted to the patients foot, in this case, extra soft tissue after bunion removal. When I would see the postoperative results, I was not satisfied with that extra soft tissue left over after surgery. Sure, the pain from the bunion would go away and the patient could fit into shoes much better, but there was still that unsightly extra skin and soft tissue left over. I kept thinking, how can I solve this problem? Luckily, I was fortunate to have trained with plastic surgeons in my residency. I learned valuable skills while working with them on face lifts, tummy tucks, and cosmetic breast surgery, that I have applied to my foot surgery. We like to call it ’tissue handling’ skills. The soft tissues of the foot are just like any other soft tissues of the body when it comes to surgery and suturing. 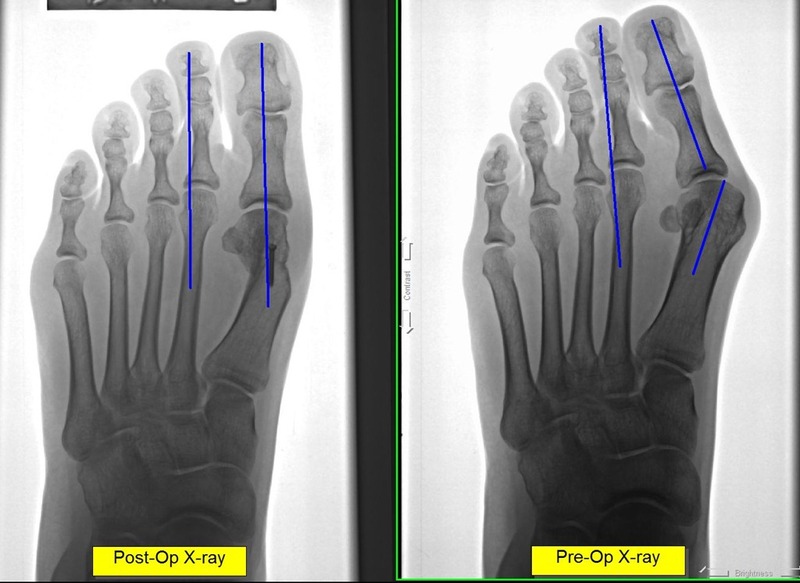 Here’s an example of the application of plastic surgery in foot surgery. A lovely young woman came to me with a complaint of an unsightly and painful bunion. She had progressively gotten more pain in her bunion over the years. At first, the pain was just with increased activity and spinning. Then, the pain would come with yoga and eventually, just walking. I described the procedure in detail to her and scheduled her bunion surgery procedure. During bunion the surgery I cut and moved the metatarsal bone in order to remove the bunion. After I moved the bone, there was lots of extra soft tissue remaining on the side of the foot from years of the bones protruding. Most doctors at this point would have stitched her up and left this extra soft tissue. Honestly, most of these patients would be happy that their bunion was gone and the pain was gone and would have just lived with the extra soft tissue and just bought shoes that were larger to accommodate for this skin and soft tissue. Unless they read this blog, they would not have known that they could have had an even better result if the surgeon simply knew how to perform two small procedures called a capsular debridement and a skin plasty. Below are before and after pictures of this cosmetic bunion surgery. First is the preoperative picture. You can clearly see a large bunion. The first metatarsal bone sticks out the inside of the foot. The big toe angles toward the second and other toes. It looks unsightly and painful. (Click any picture to enlarge) (Sorry to call your foot unsightly C**** if you are reading this). In the below foot x-ray of her bunion, you can see the first metatarsal bone is angulated to the side and the big toe leans toward the second and the other toes. Only part of the joint even touches the two bones together. The only good thing here is that there is little to no arthritis in the joint. This patient came in early enough to avoid permanent painful foot arthritis from bunions. Below is an intra-op picture of how I made this incision. First I made a traditional straight incision. Note also, that I make the incision on the side of the foot, not on top. 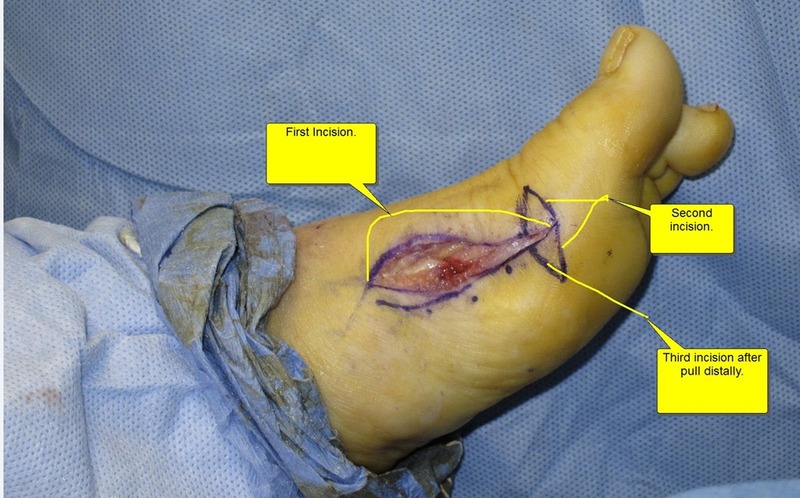 I have described this incision on the side in a previous blog post on COMMON MISCONCEPTIONS OF FOOT SURGERY (click). There is no reason to put the incision on top where the scar is perfectly visible. I use this incision to access the bone and do the bunion surgery. After I have moved the bone and finished correcting the bunion, I then decide if I need to address any extra soft tissue. In this case I had extra capsule and extra skin. You can see where I then drew the diamond at the end of the incision. This is the skin I plan on removing in order to advance the reaming skin distally (further out) to reduce the ‘extra’ skin. The first thing I do is remove any extra joint capsule by pulling the two edges together and cutting off any tissue that overlaps each other. This part is pretty easy. Next I close the deep tissue capsule with sutures. Next, I address the skin, which is a bit more complex as it is visible from the outside where the capsule is not. In the picture you can see how I make an incision at an angle to the first incision at the end of the first incision. By making the two incisions at equal angles I can be sure the two ends will be the same length later when I close it. I first make the distal incision first. I then pull the skin out towards the toe in order to determine how much extra skin needs to be removed. By pulling the skin out, I can determine how much to cut out by how much overlaps. This is the most important part, to remove the redundancy but not take too much skin. At this time, I then cut the skin to line up with the other end of the incision. (Note to any doctors trying this use the skin marker at first to draw it. Eventually you’ll get comfortable enough to do it with out drawing it first.) Now I have to carefully close the incision. First I close the subcutaneous layer (soft tissue superficial fascia layer just below the skin). I again employ techniques that I have learned from plastic surgeons. My suturing technique involves a very fine absorbable suture that I put literally in the edge of the skin. 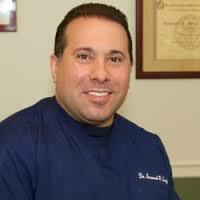 Absorbable suture means the body gets rid of it and I do not need to remove it. I do, however, have to remove the two knots on each end of the suture. I used to bury the knots inside but I found that the extra suture material at the knot caused a bump inside at the ends of the incision. I do the knots externally now. While suturing, the skin is pulled out to be taught over where the bunion used to be. In the below picture after suturing, you can see how there is no extra skin where the large bump of bone used to be. You can also see that the previous angled incisions have pulled to the center to be at 90 degrees to the main incision. You can see the incision is shaped like a ‘T’ on its side. The next picture, below, is at ten months after the bunion surgery has healed. There is still a small amount of induration, scar tissue, that will go away slowly. The induration still makes the foot look slightly swollen. You can see the scar where the ‘T’ shaped incision was. Thanks for reading. Please write comments. I will try hard to find time to write back. It may take a while, but I’ll do it. If there are any doctors out there that emulate my incision ideas above, please let me know how it worked out! 5 Responses to The best bunion surgeon and why! do u take amerigroup insurance? Hi Carla. We take many insurances. The only way to know of sure would be to call or email us to give us your policy number, date of birth and full name. The insurance phone number from the back of the card is necessary too. I have had 2 surgeries for a ganglieon cyst on the top of my right foot, caused, I think, from stepping on a nail when I was in my twenties, shortly thereafter, this appeared and was removed by a surgeon, about 10 years later, it appeared again and had to be removed, it has been about 10 years again, this time surgeon says he has to remove the bone and get rid of scar tissue, and replace bone. It is very painful now, and I know the pain and. Recovery time from past surgeries. Any suggestions, alternatives, advice on what to expect on cost, recovery, recurrance, and what would you do, would be helpful. Thank you. This is one of the more complicated questions I get here that I have a hard time answering without a proper exam and x-rays. Sorry. 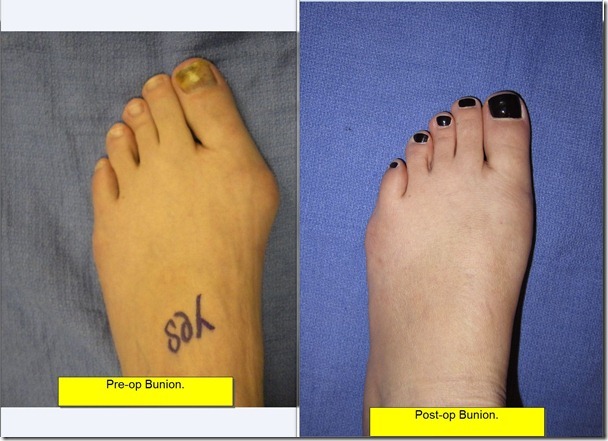 I would like to know if you do minimally invasive surgery on bunion like keyhole surgery. I would like to have my bunions removed but could afford to go through the pain again and the thought of being off my feet for weeks.